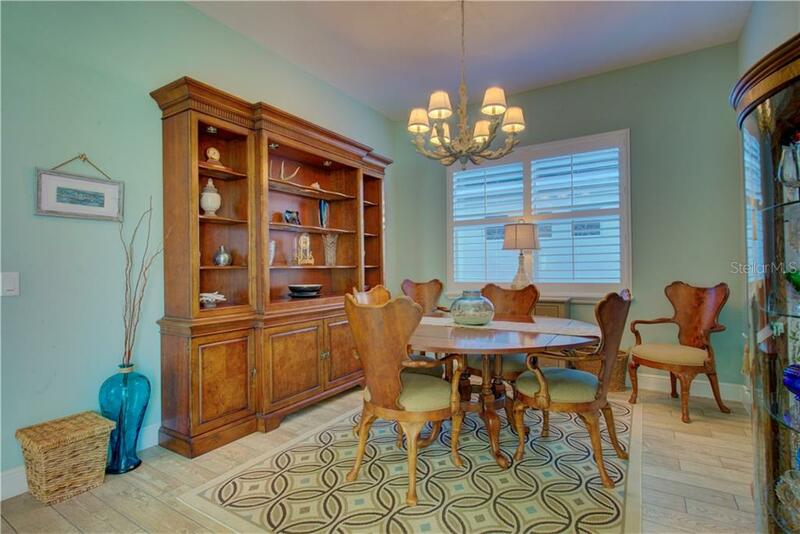 Ask a question about 4209 5th Ave Ne, or schedule a tour. 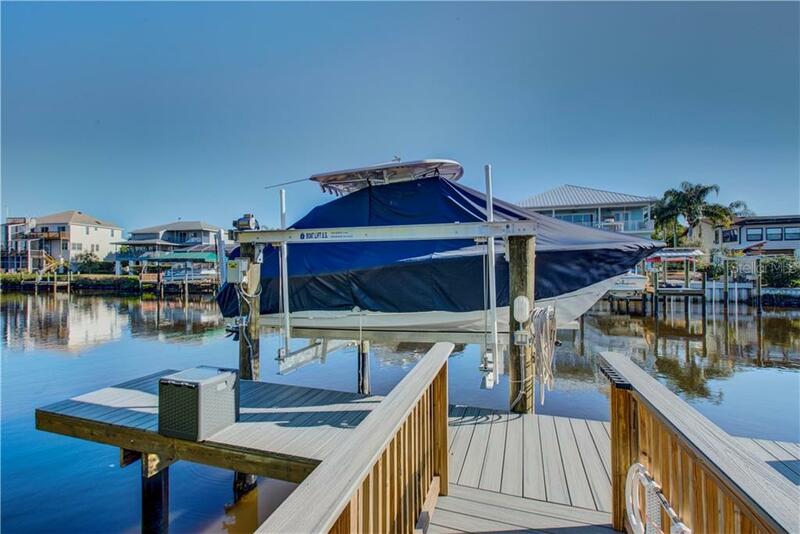 Experience life on the water as this custom-built and maintenance free Topaz model welcomes you to true bliss. 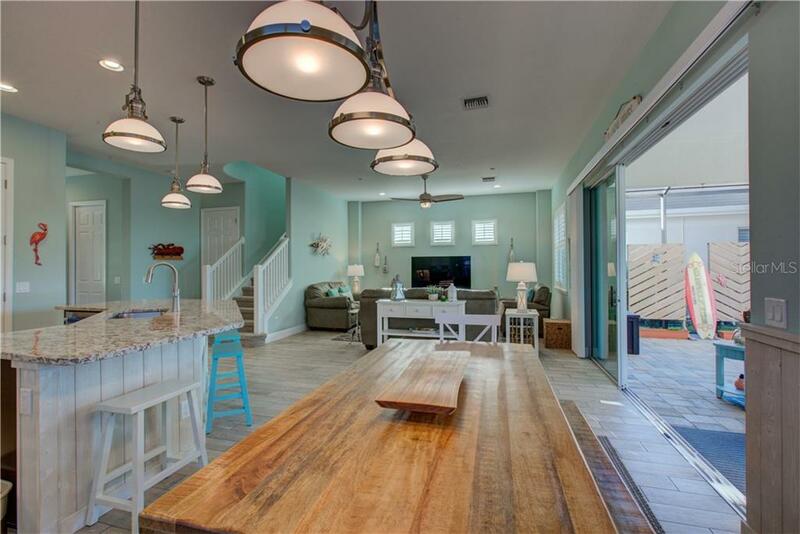 With so many upgrades to explore, start packing your bags now as we promise you will fall in love upon stepping thru the gat... more.e. 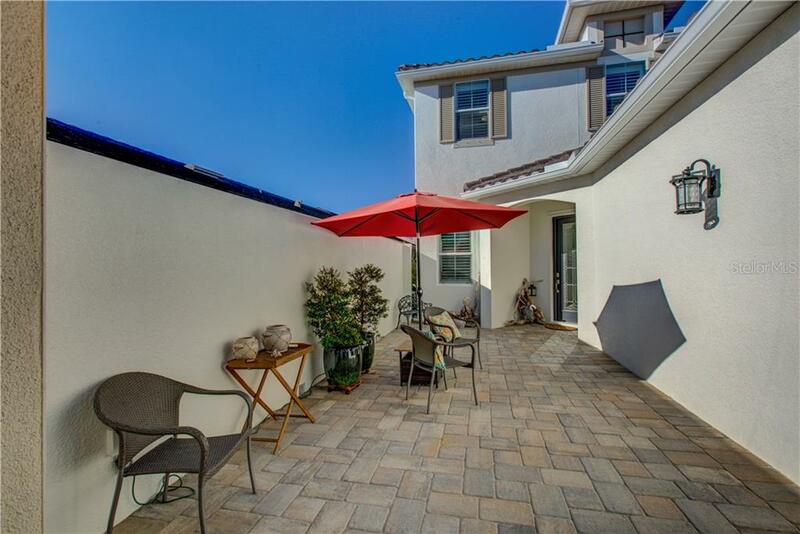 You will be greeted by the extended courtyard entry to the grand front door. 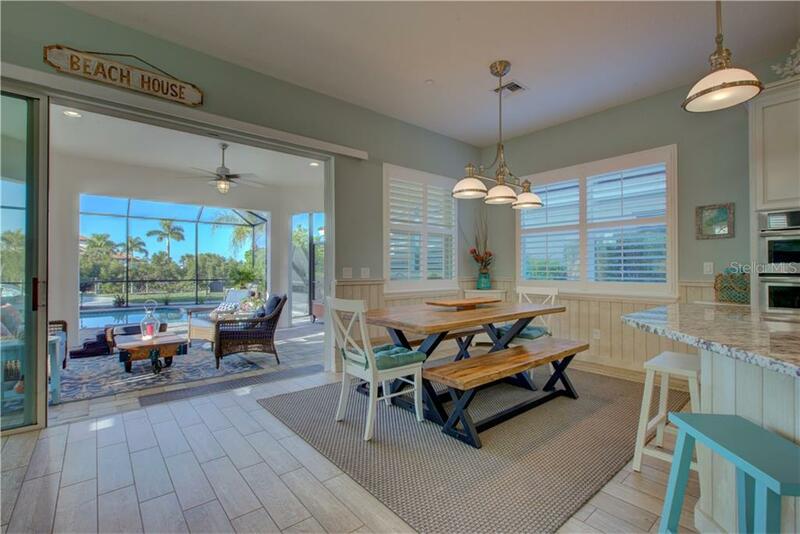 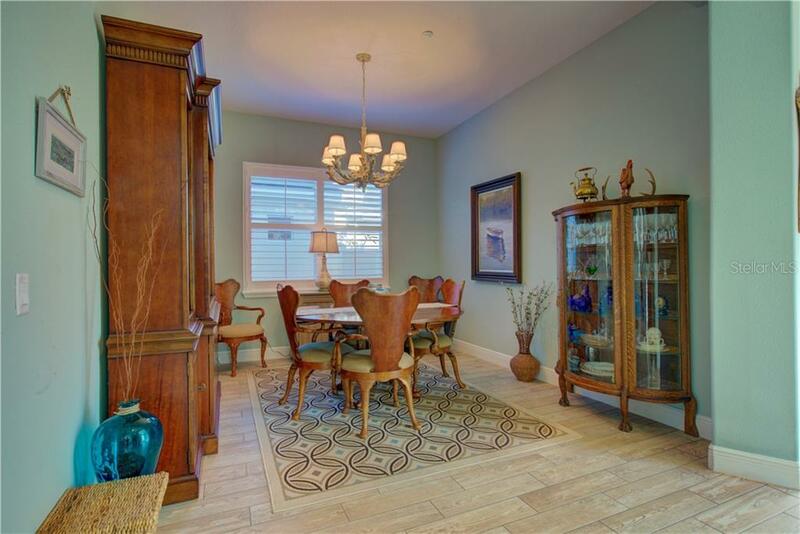 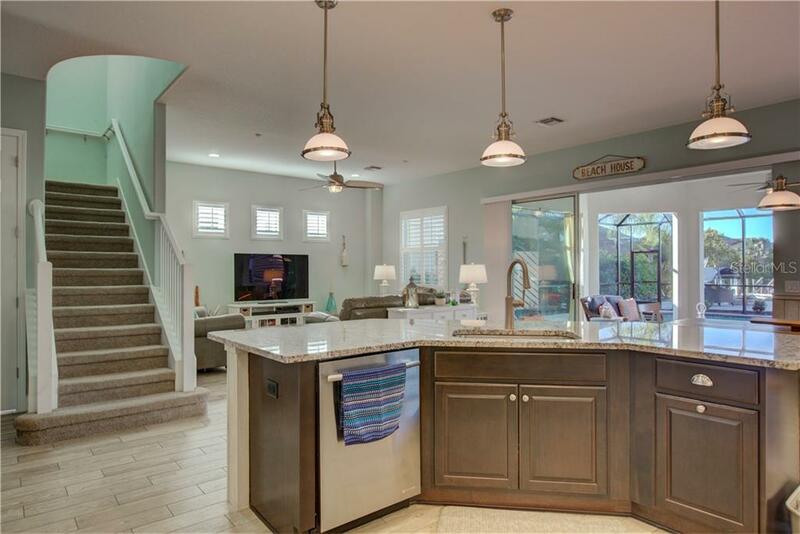 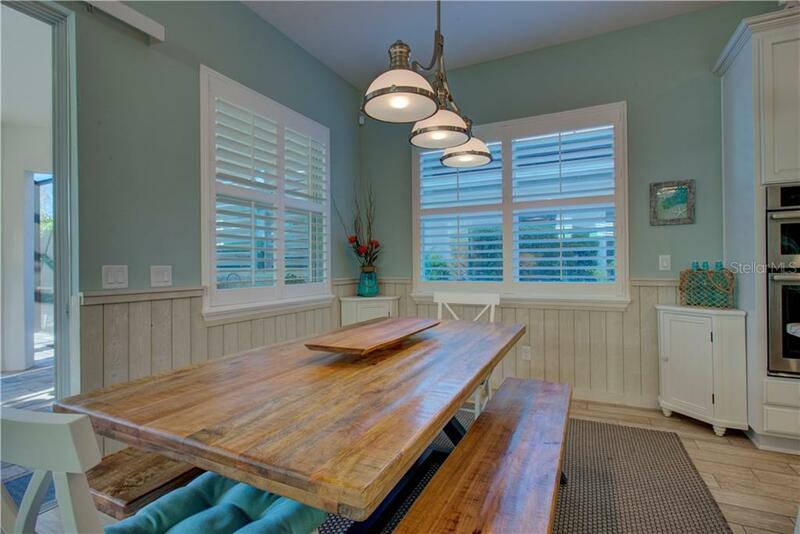 The formal dining room and open kitchen area make entertaining perfect for any occasion. 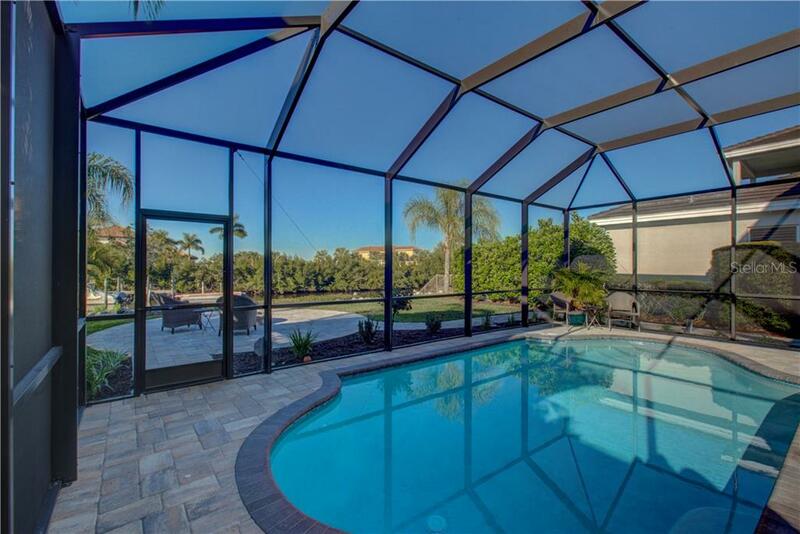 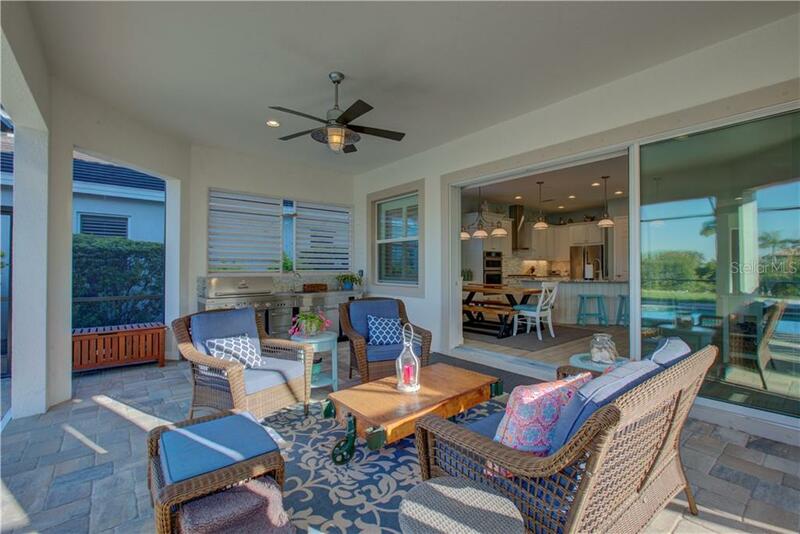 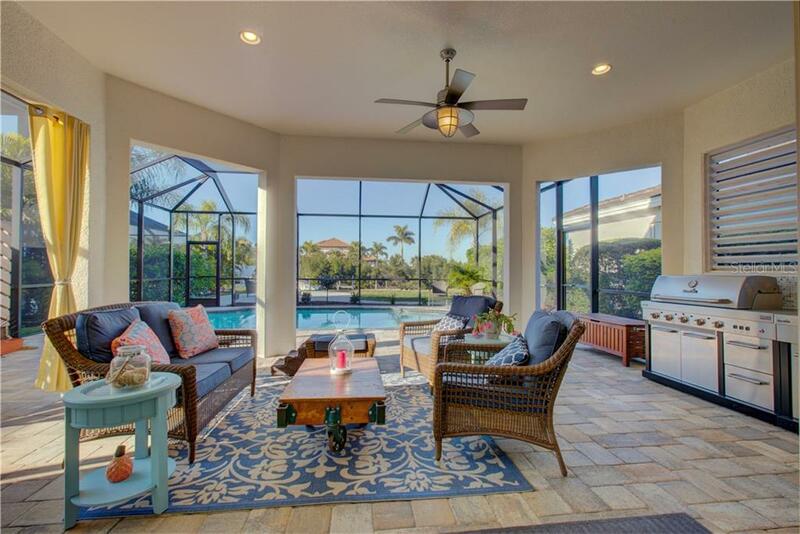 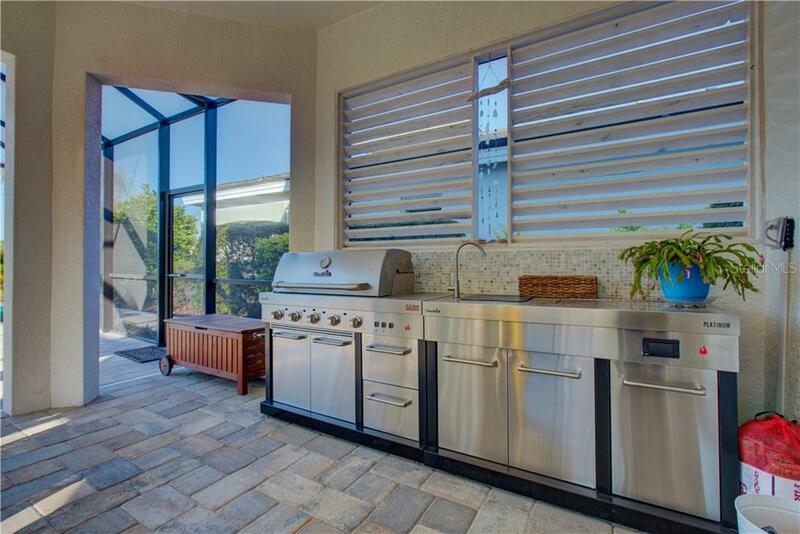 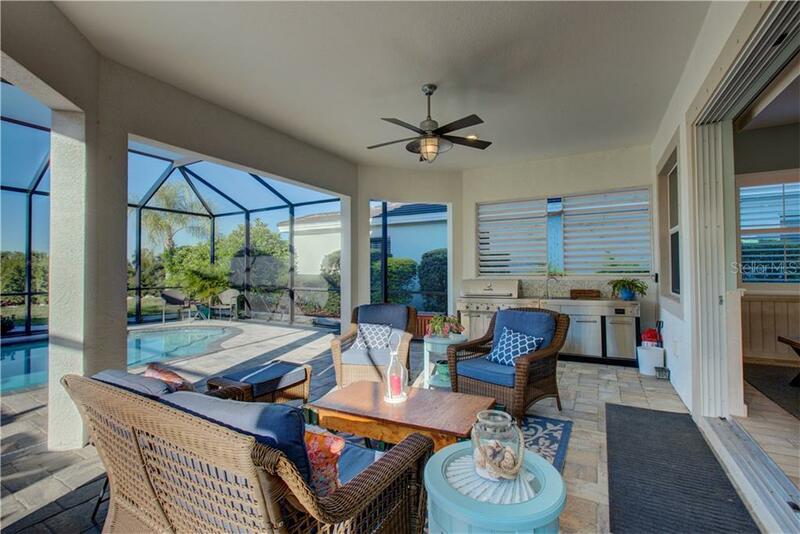 Open the hide-away sliding glass doors and step outside to your very own private oasis. 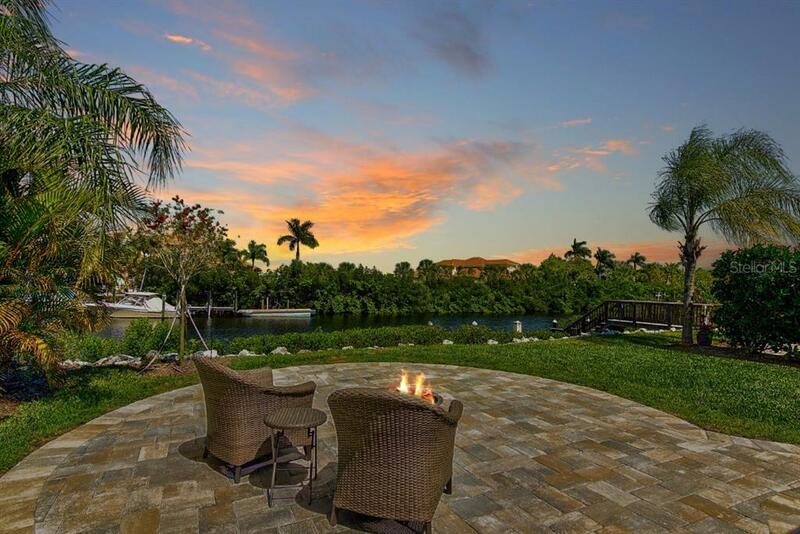 Beautiful brick pavers will lead you wherever your heart desires! 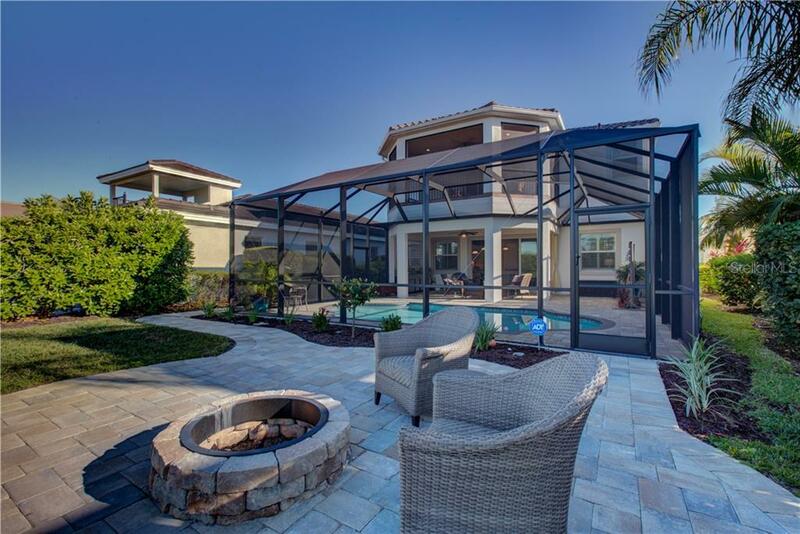 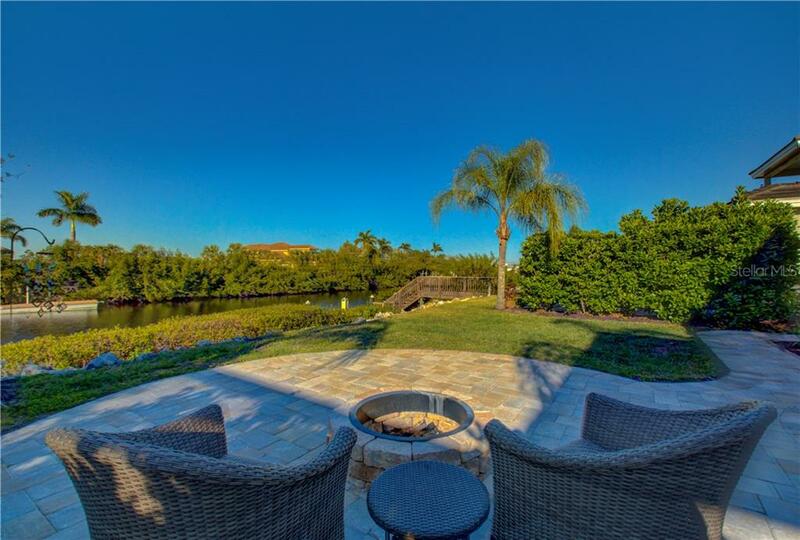 Take a dip into the relaxing pool or take a stroll to the fire pit. 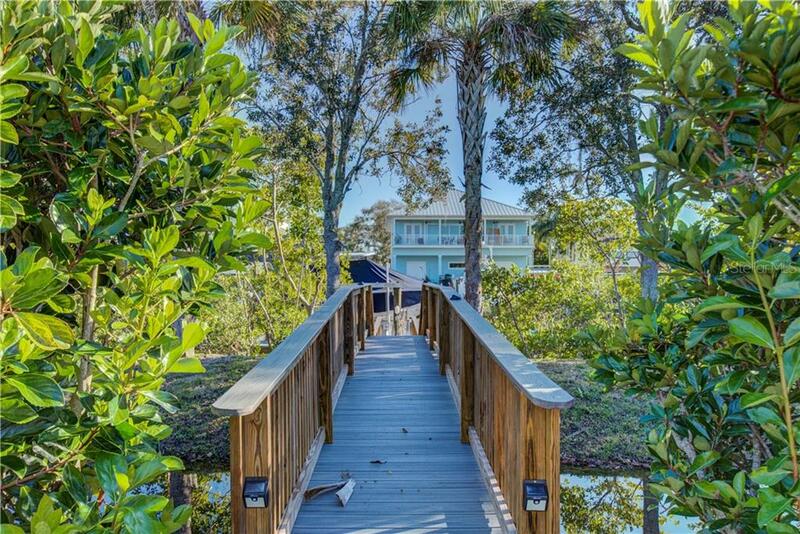 The water views will make you say ahhh! 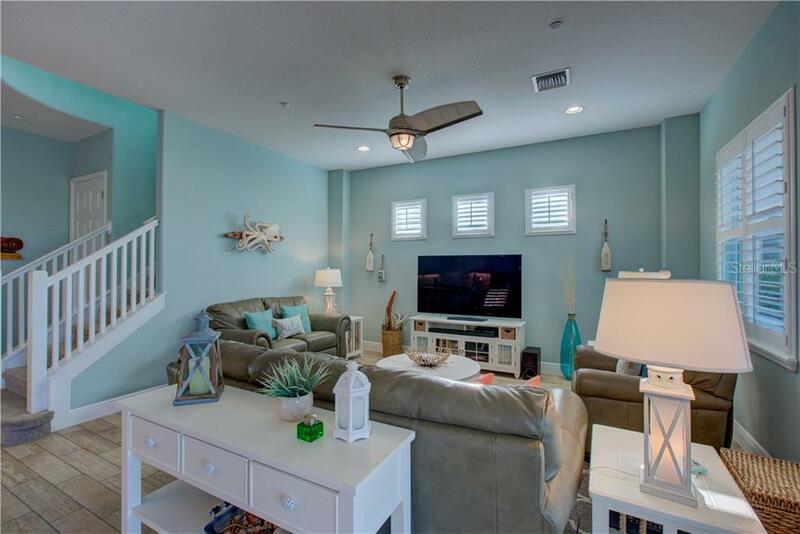 Upstairs you will find the Owner's Suite featuring plenty of space for all your fine fashions along with a breathtaking balcony also with water views. 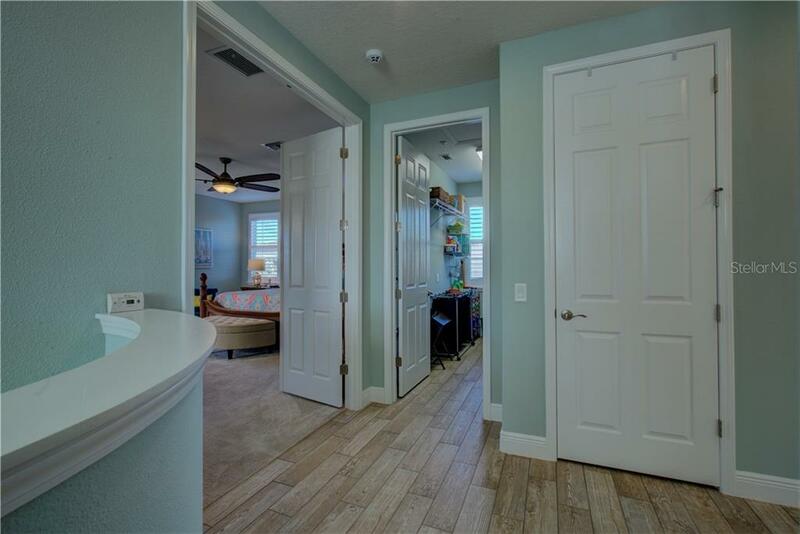 Two extra bedrooms and a full bath is also on the second floor. 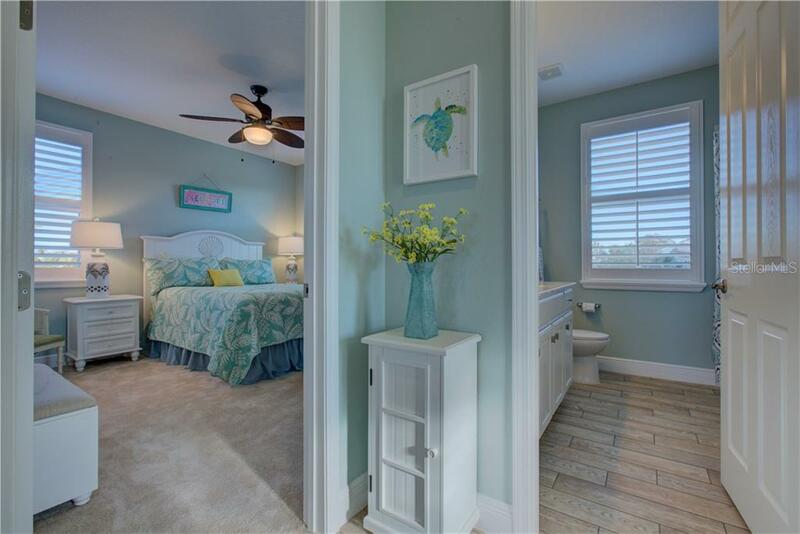 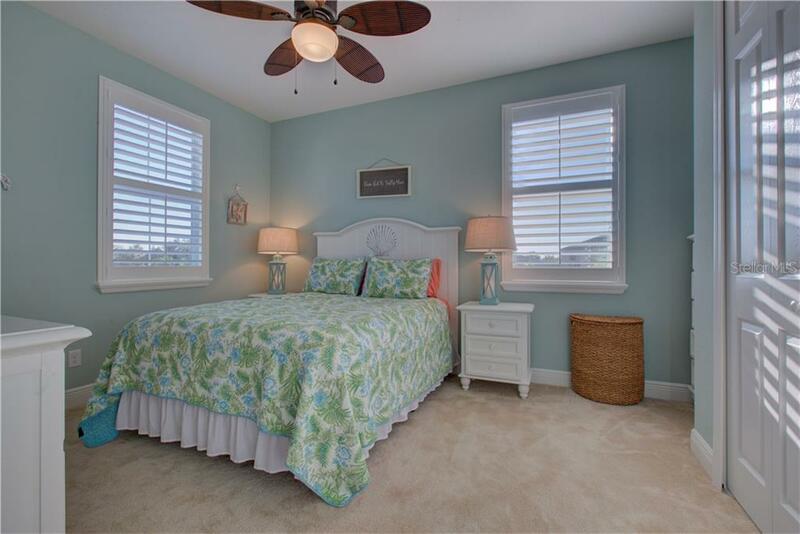 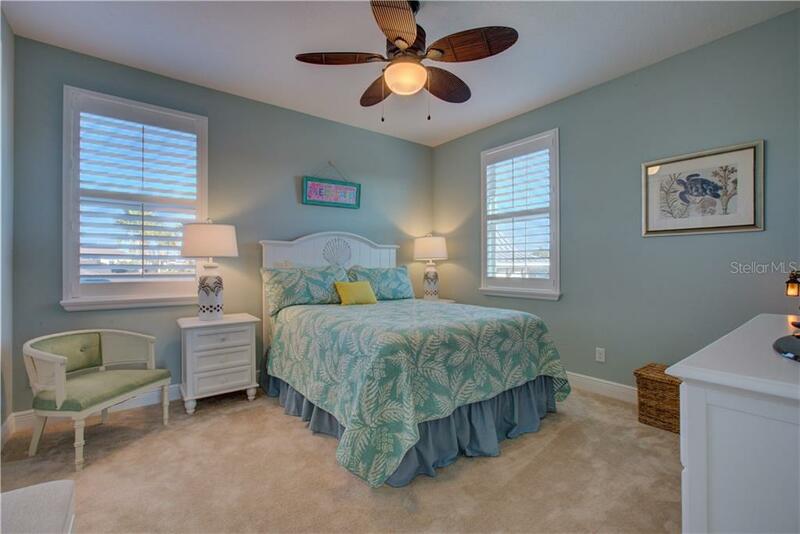 Handicap accessible bedroom and bathroom is also available in this home. 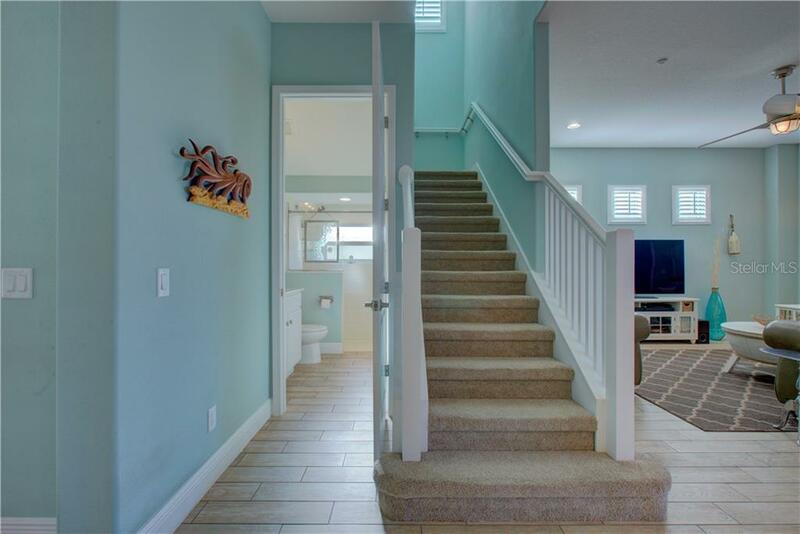 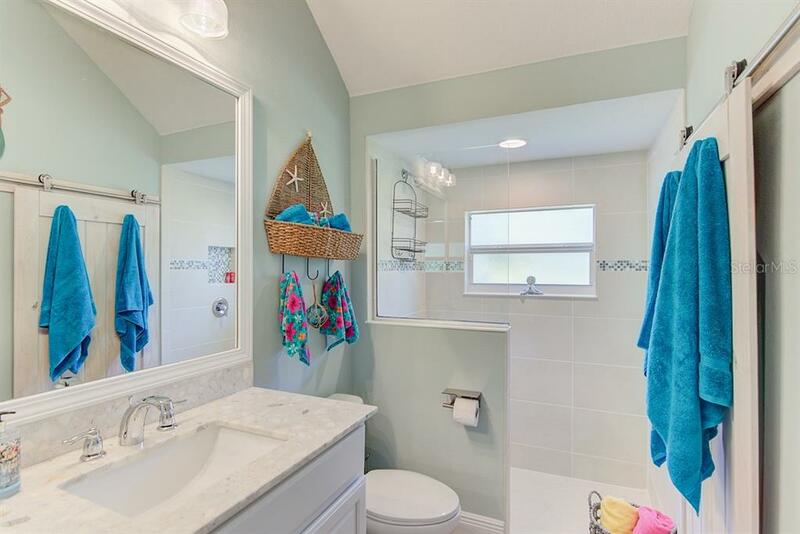 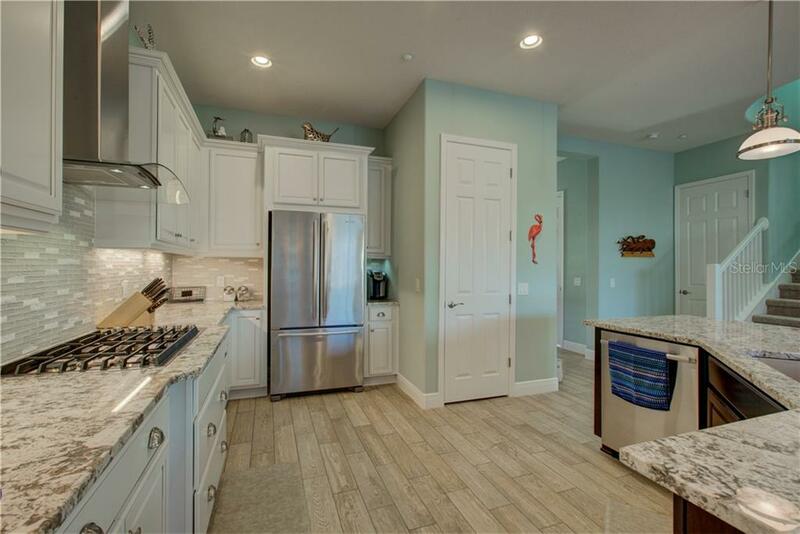 There are so many custom upgrades to this home. 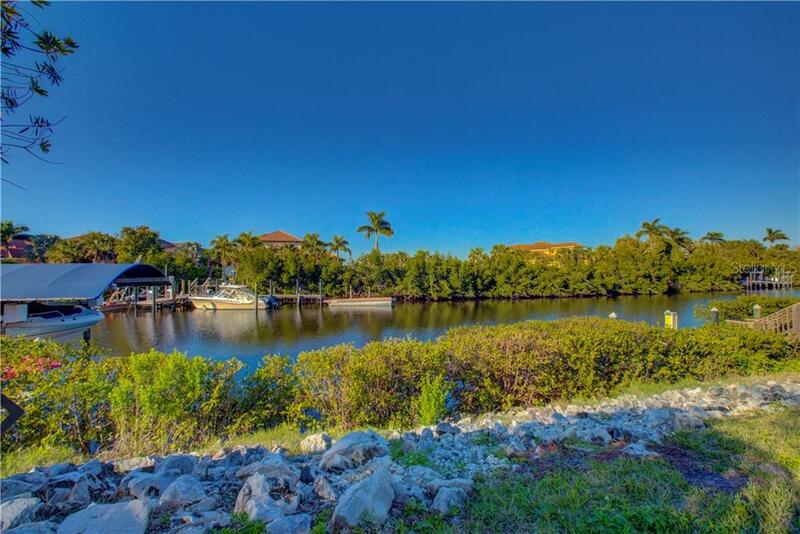 Bring your boat or kayak! 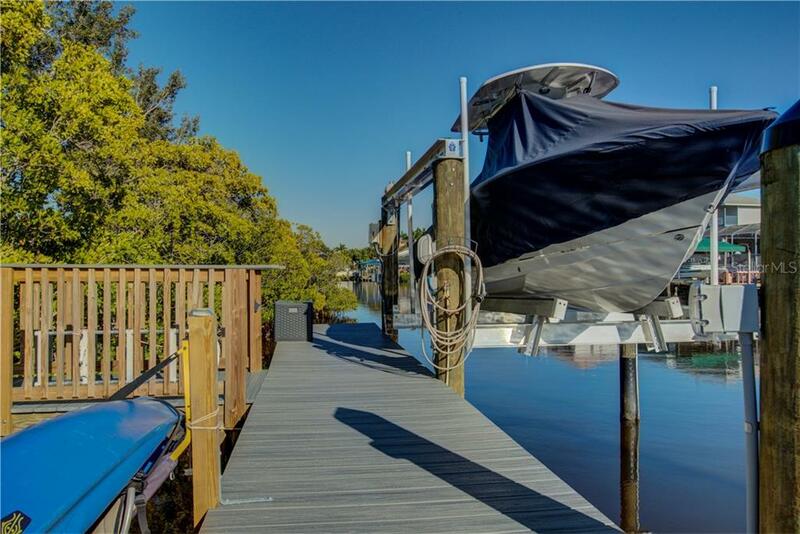 This home comes with a Trexx deck, 10lb boat lift, kayak rack and launch site! 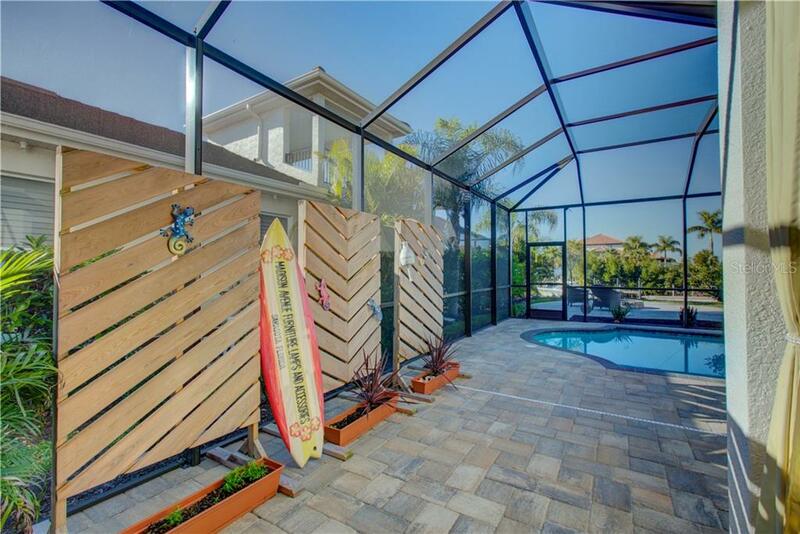 The oversized 3 car garage has been extended for all your toys. 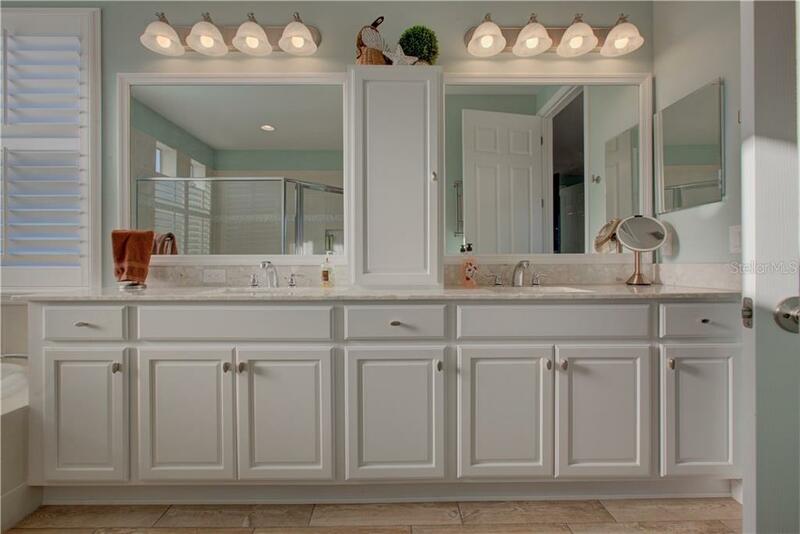 Smart-house capabilities like Nest thermostat! 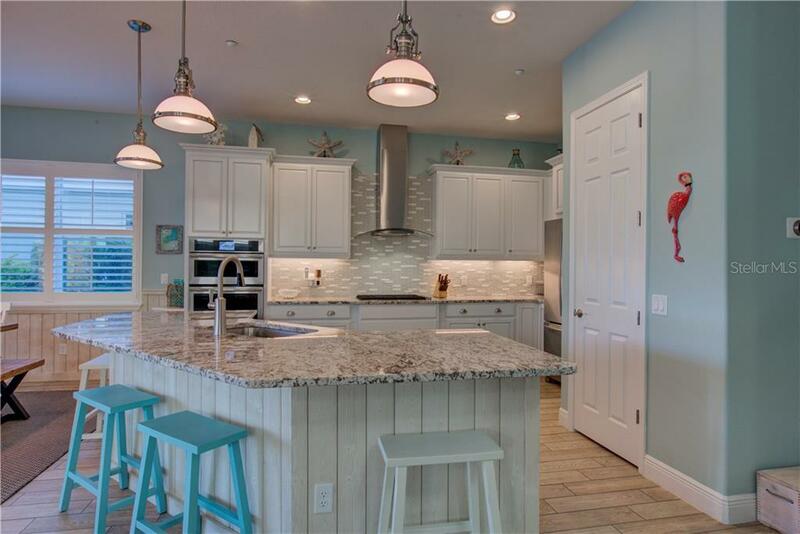 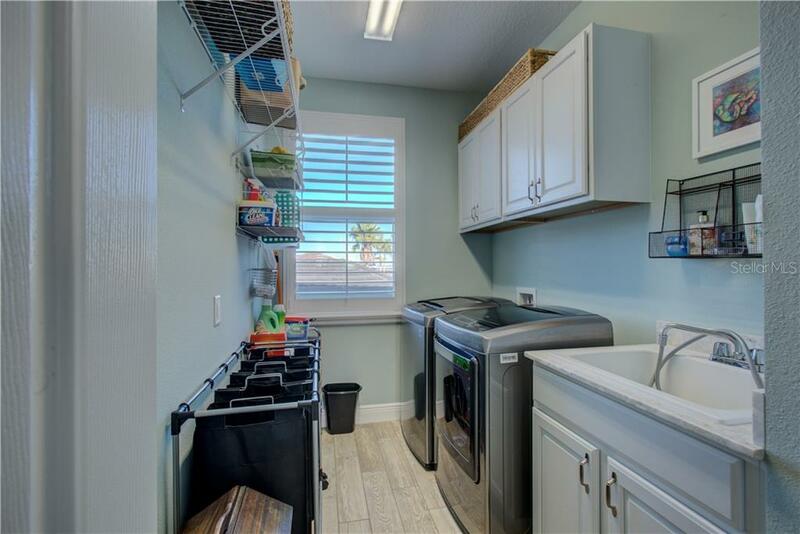 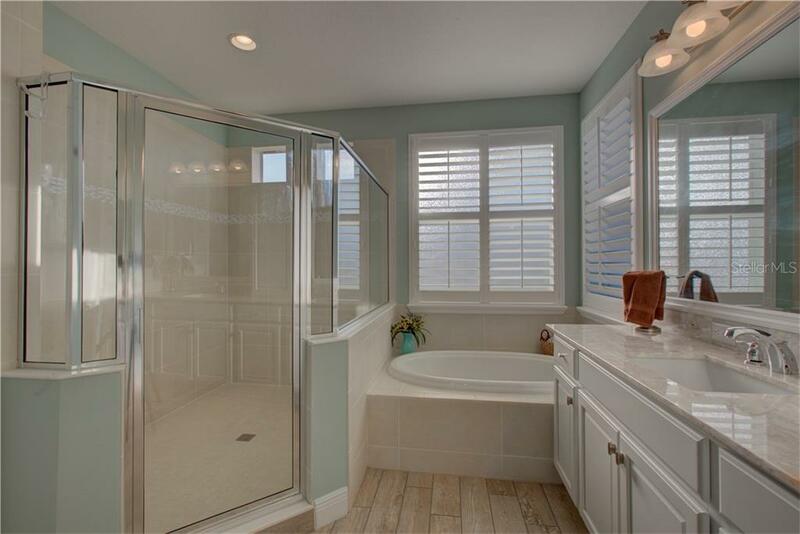 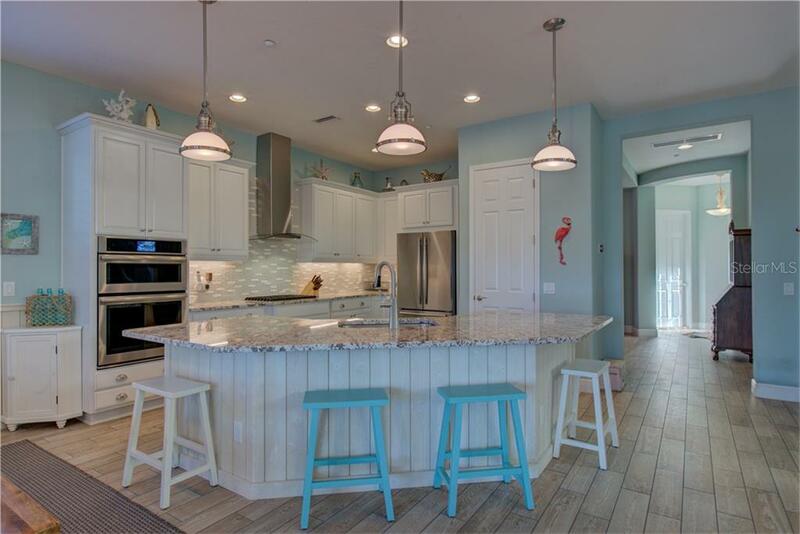 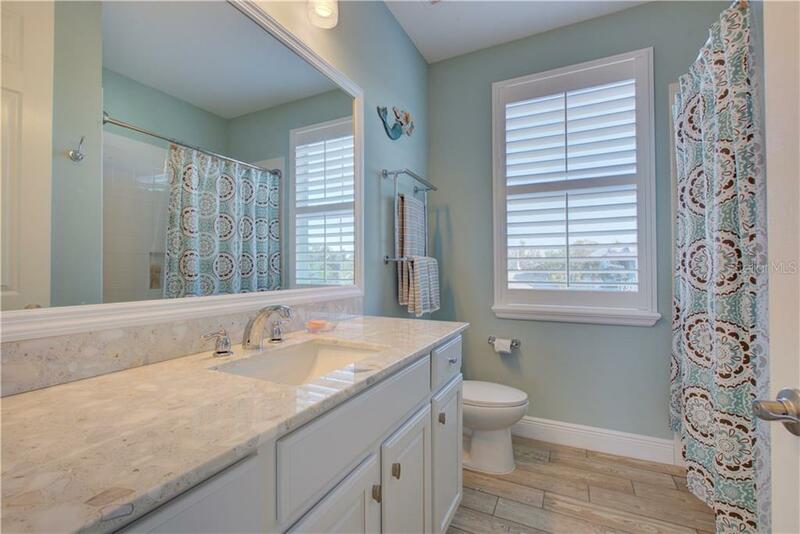 Upgraded wood cabinets with pull-out drawers, plantation shutters, fabulous light fixtures, and beautiful porcelain plank tile flooring also adds to the upgrade list. 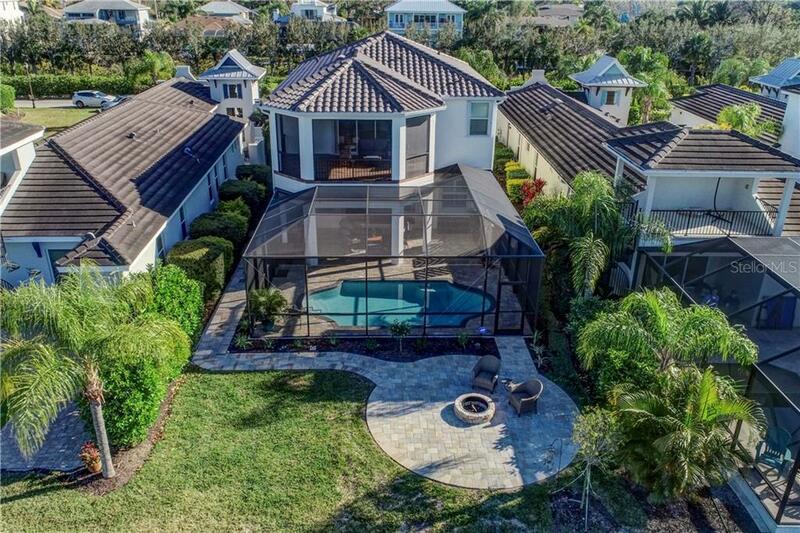 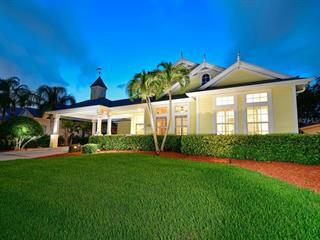 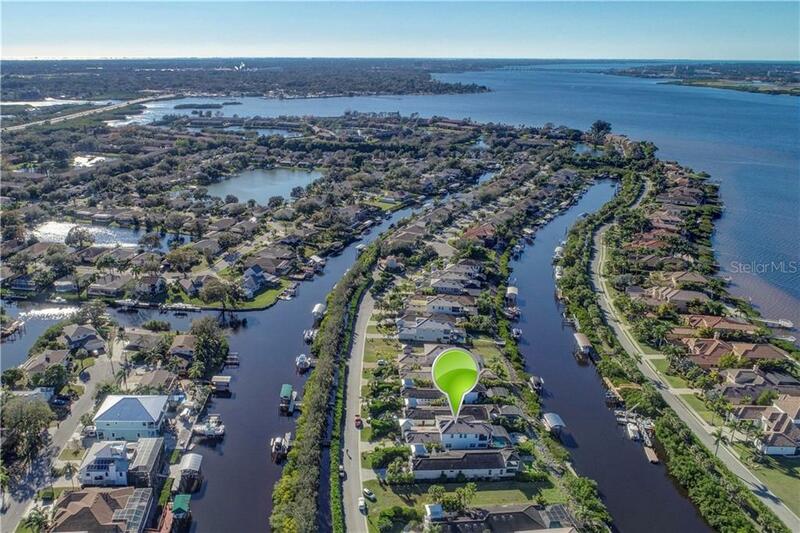 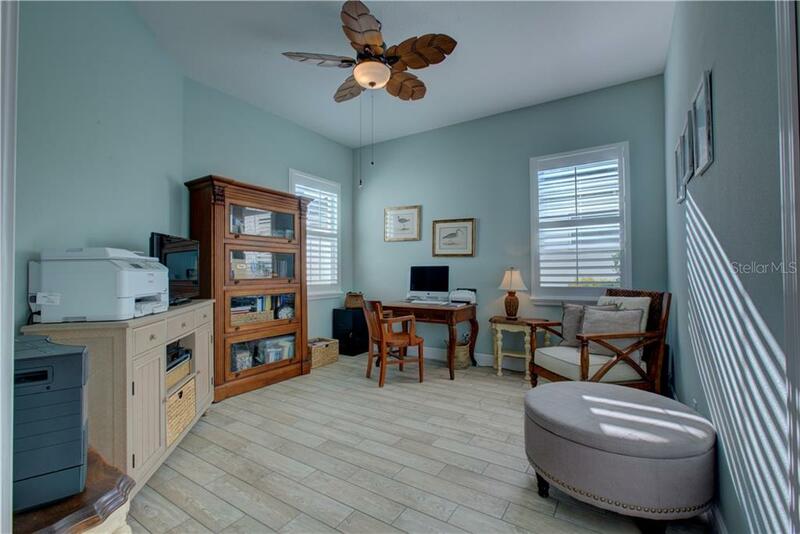 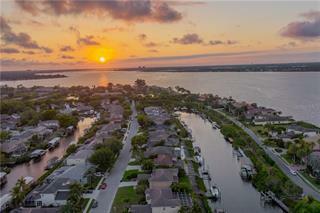 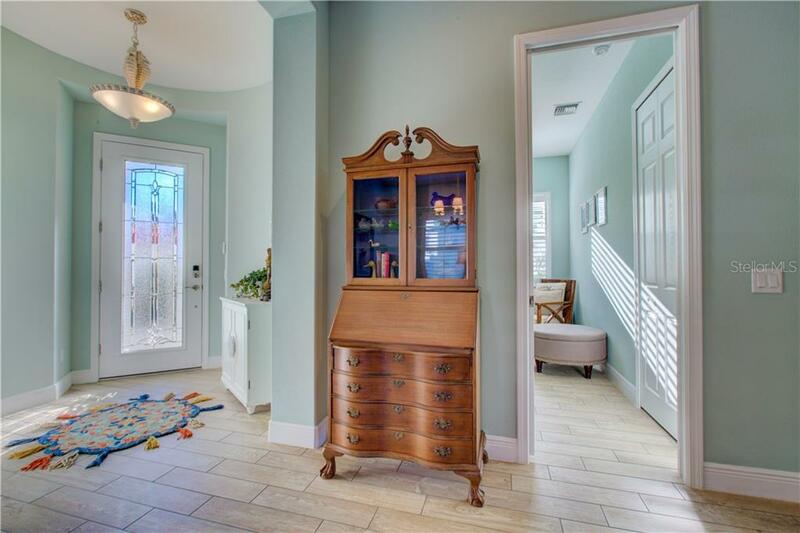 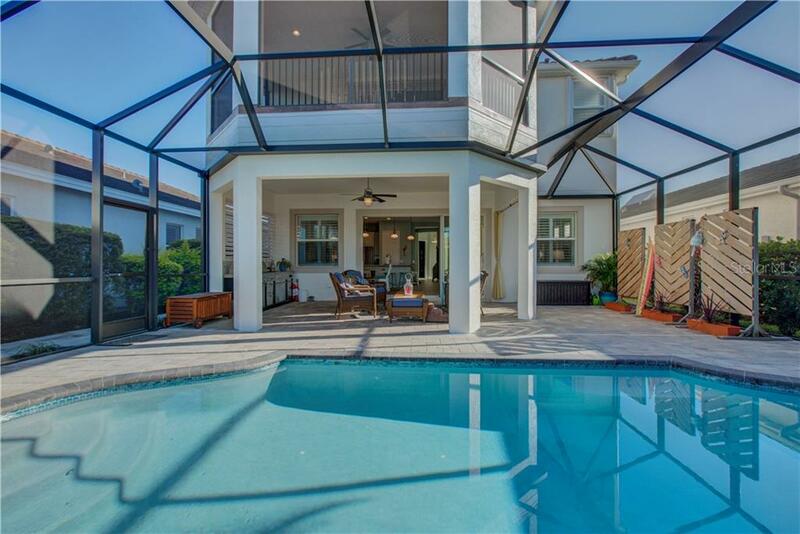 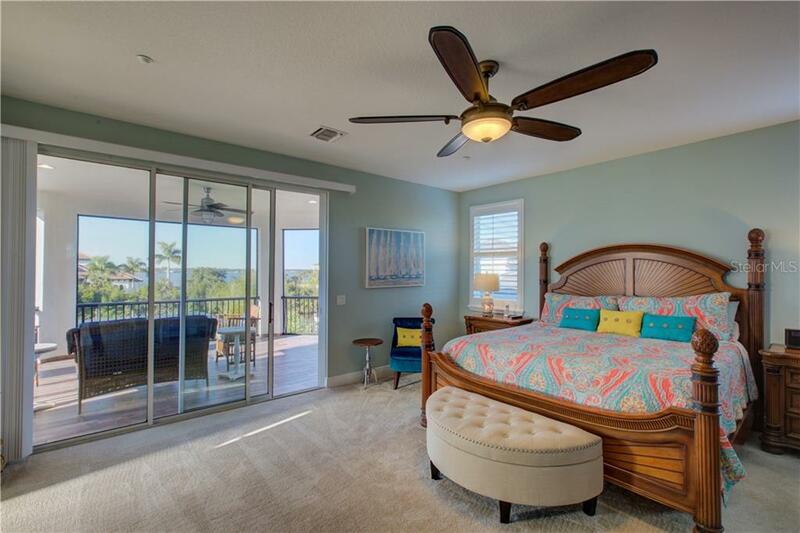 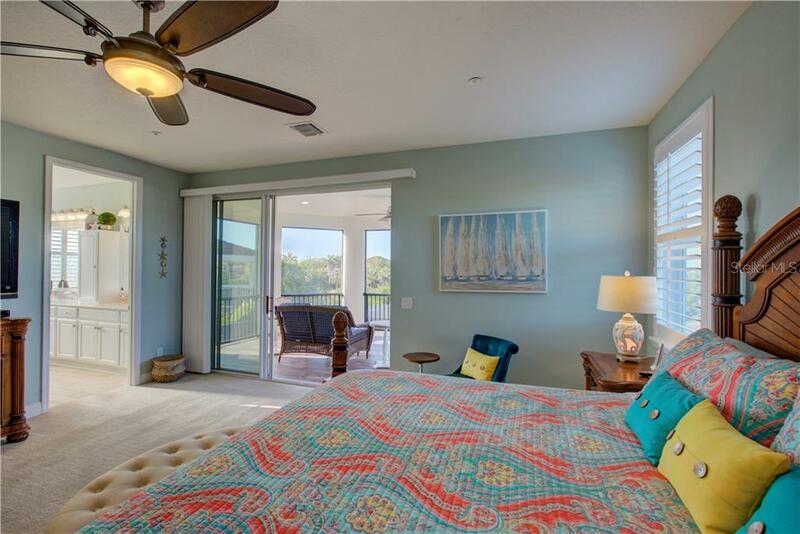 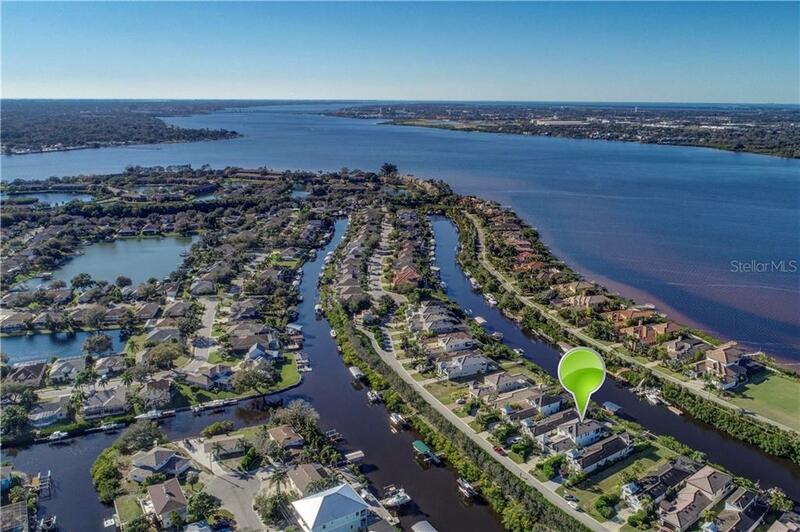 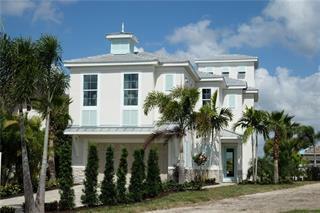 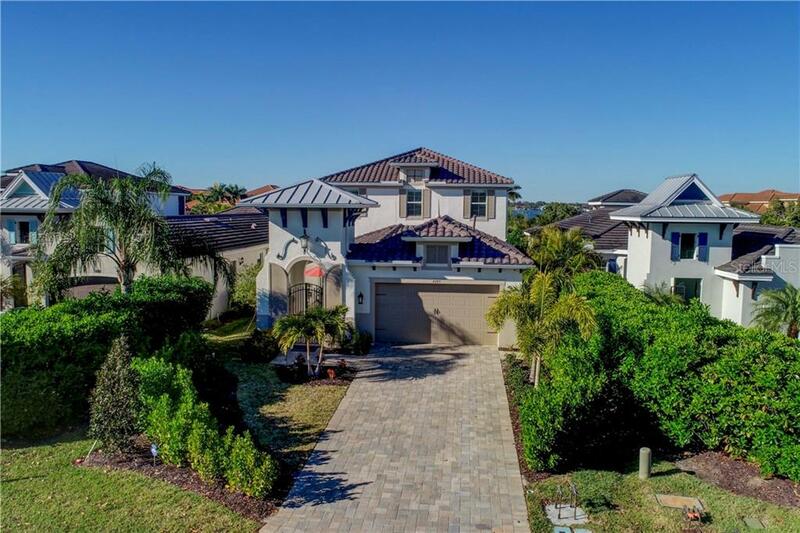 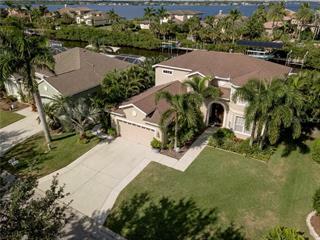 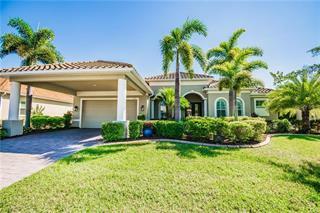 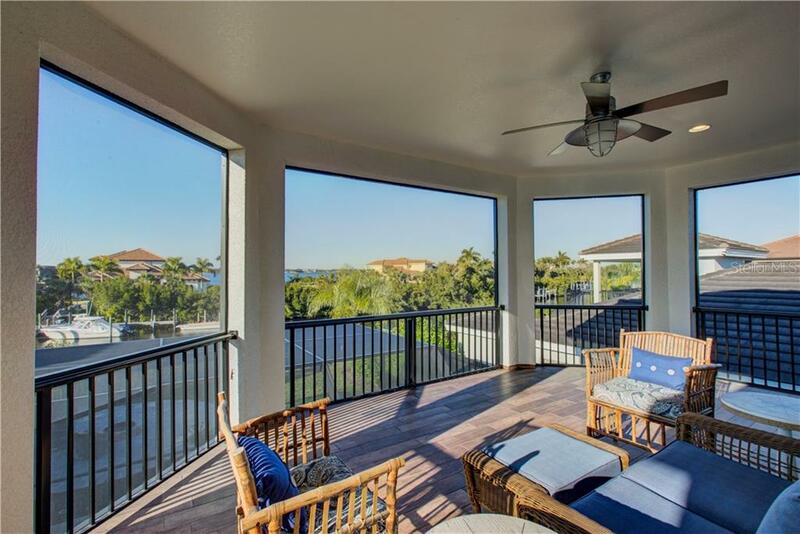 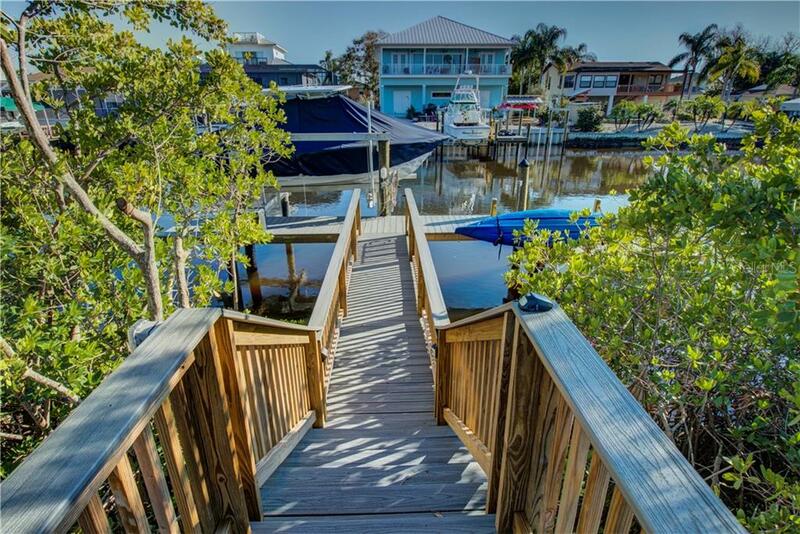 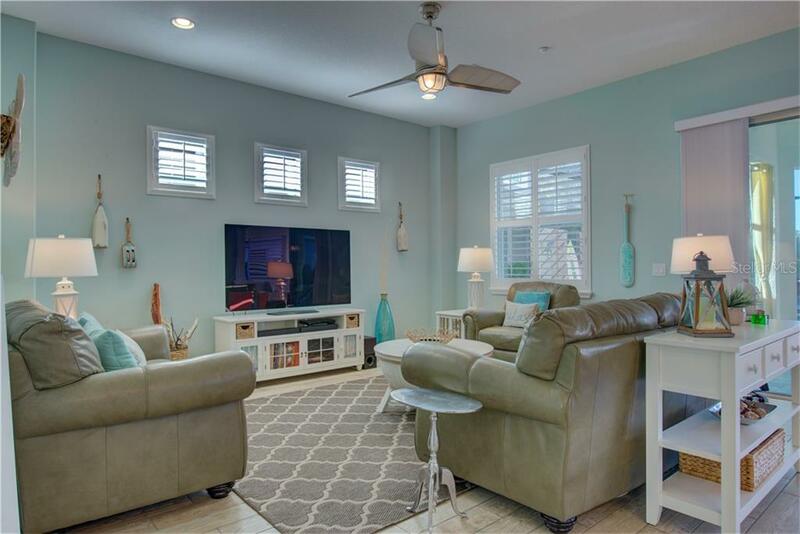 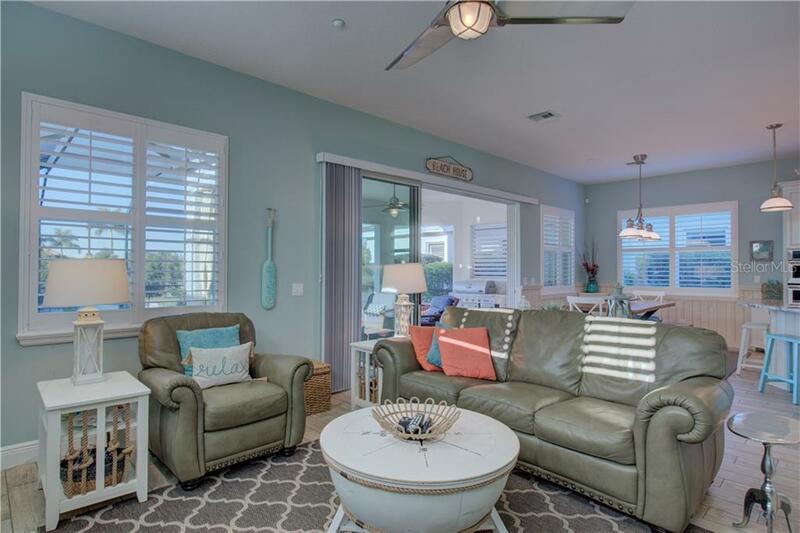 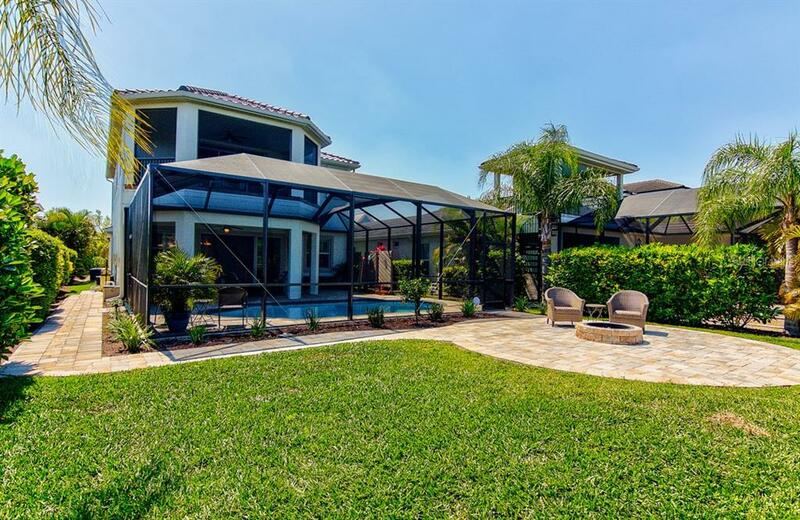 Nestled on a saltwater canal with access to the Manatee River in minutes. 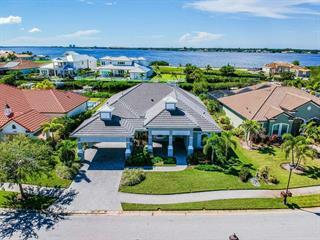 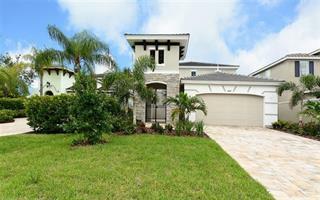 Only 12 miles to the Gulf of Mexico and 6 miles to Tampa Bay!